When I had my second baby, I knew I was doing it alone. Having successfully breastfed my first child through a crumbling relationship, I thought that doing it again would be a breeze. I hadn’t realised how hard it could be. Breastfeeding my daughter had many challenges. Finding my feet as a mother of two was harder than I thought, especially as she would not feed in my arms for months. We could only feed lying down or if we used a sling. As I was working it all out, I could have done with another adult around, especially with my son needing help to adjust to our bigger family. There were many times when I wanted to throw the towel in. There were many tears and I wondered if I had been utterly foolish for wanting this second child as a single mother. The support from my LLL Leader and from my local friends proved invaluable. In hindsight, I wish I had made more plans to get the postpartum support I needed. I wish I had seen a chiropractor to fix my daughter’s neck much earlier than I did. I wish I had asked my mum to move in with me for more than 10 days. I wish I had accepted more support from friends. Being a single mum who is used to doing everything alone, mostly successfully, means that I find it hard to accept help. Now that we are on the other side of it, we seem to have found our groove. My toddler’s latch is still dreadful, but her personality brings a lot of joy to our home and I wouldn’t change it for the world! 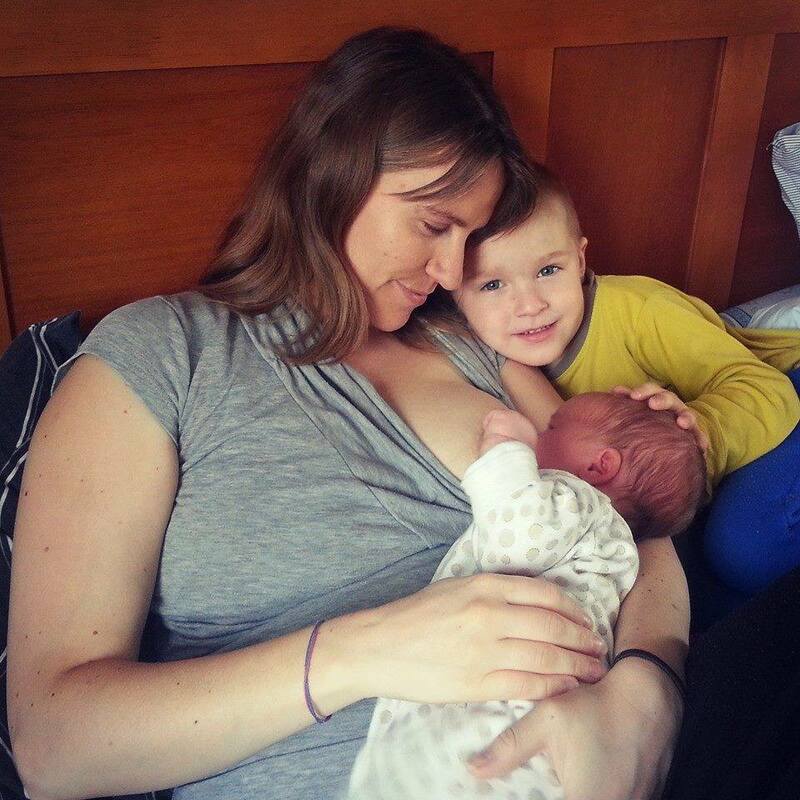 Although things were very hard at the beginning, breastfeeding my second child as a single mum has meant that I haven’t had to convince anybody about the importance of breastfeeding till my daughter is ready to stop, which was a challenge the first time around. I would definitely prefer having a third child whilst being in a loving relationship, and I hope that one day I will find a supportive partner who helps make the next experience a wonderful one, but I would never tell anyone not to do it alone. As relentless as it is, having my family is the most amazing part of my life.